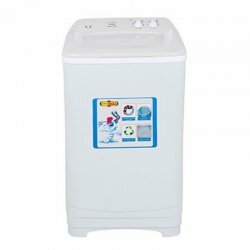 List of Super Asia Washing Machines, Dryers, and Twin Tubs. Find the updated price of Super Asia Washers and Dryers in Pakistan with their complete specifications, features, and reviews. you can also find the manual guide here for Super Asia Washers and Dryers according to their models.If you are looking for Super Asia Washers and Dryers public opinions and buyers reviews then you can find them here. It is an updated list of the price of Super Asia Washers and Dryers in Karachi, Lahore, Islamabad, Peshawar, and Lahore.